There is no doubt that inactivity can cause a lots of health issues including weight gain, onset of the chronic and acute illness, mental sickness and in the other hand constant activity can prevent these issues and even helps you in curing many ailments. Activity includes walking, jogging, running, moving around as it boosts the overall health of the person. But while you are doing these stuffs to be fit then how would you track your performance? For that Fitness trackers is one of the most popular way now a day to keep an eye on your performance that is to use “best fitness trackers”. As they tracks almost everything including distance traveled, caloric intake, heart rate and sleep as well. Let’s have a look on top 5 best fitness trackers below 5000 INR in 2016. 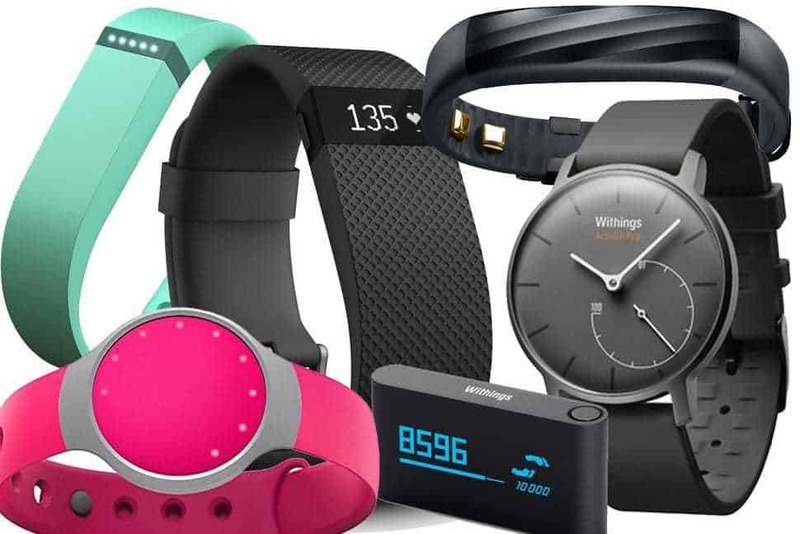 Today, in this article I am going to tell you the “top 5 best fitness trackers” that cost below 5000 INR and are very amazing with great features. 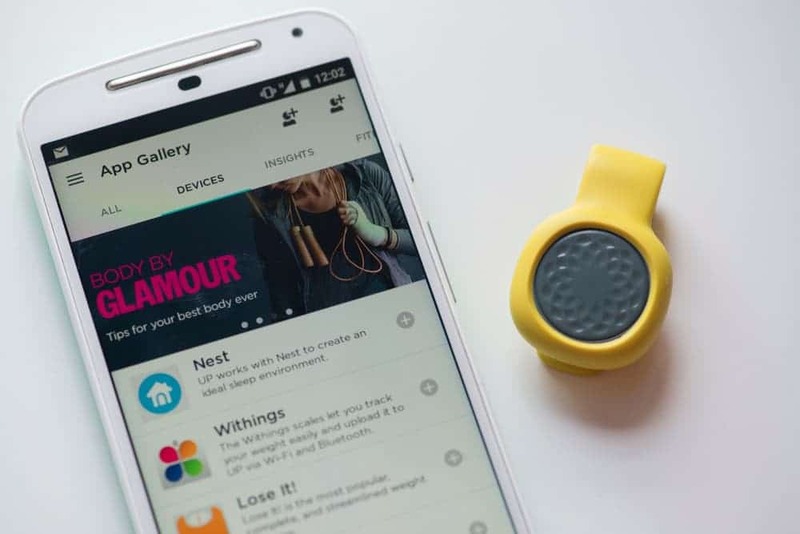 As fitness trackers can be the “ghost you” you’ve been looking to compete with all along! So let us have a brief introduction of these trackers. This is one of the top 5 best fitness trackers below 5000 INR available in the market. Among some of the best fitness trackers, MI band 2 is one of the best trackers. So let’s have a look on the features of its fitness band. This tracker has got the ability to analyses your sleep quality and has got automatic sleep monitoring feature. It has got an amazing feature of smart vibration alarm that allows you to set an alarm on it and it gives you a gentle nudge to start your day. You can sync the app in order to improve your daily routine. You can even share your performance data with our friends and compare your performance as well. Using this tracker you will be able to get alerts even if someone is calling you, as you will be able to get a vibration alert so that you won’t miss your important calls. 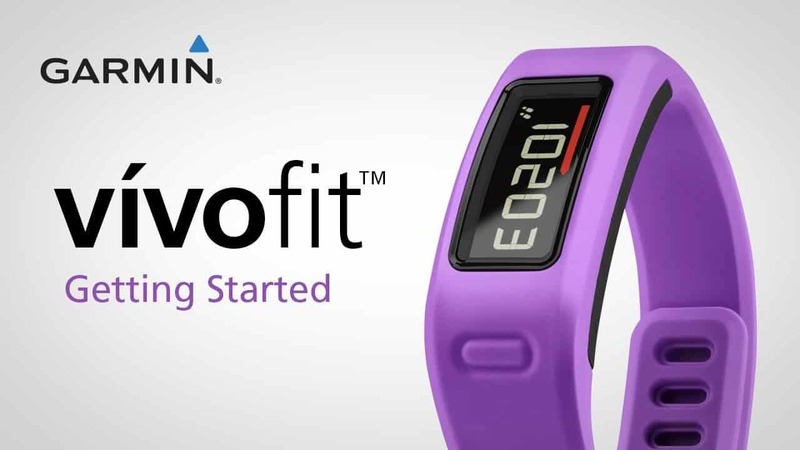 Moov band is another one of the top 5 best fitness tracker that is available in the market below 5k. It is a silicon band with the tight pouch and can do things which a Apple watch can’t. It gives you a personal trainer at your wrist and it measures your every single movement and analyses your performance. It has super small and weightless design that lets you forget about the device on your body, you tends to forget that there is something in your hand. Move band is water proof so that you can track your performance even if you are swimming. The battery backup of this fitness tracker is really good, it lasts for 6 months. When it comes with customized training’s, there are exercise programs for cycling and body weight training, but the really interesting program is for swimming. The Con feature in Swim program is it doesn’t provide real-time coaching, but once you’re out of the pool, you can check data on lap times, flip-turn times, and stroke rate. Amazing isn’t it? 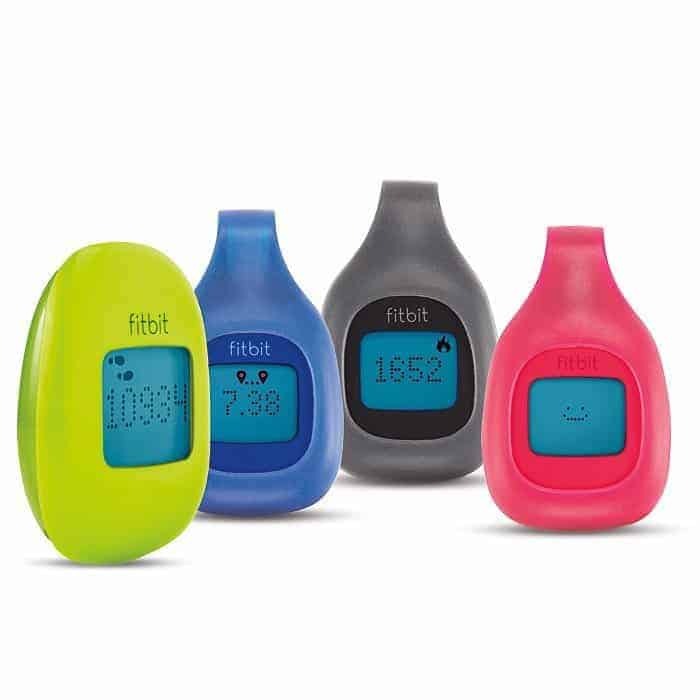 Fitbit Zip can turn your everyday life into a fun path to fitness. It is another top 5 best fitness trackers below 5k. Fitbit Zip is much more than a pedometer and it can track your steps, distance, and calories burned, then automatically syncs the data to your Fitbit account through your computer, selected smartphones, and tablets. It tracks your activity/ inactive, calories intake and burned, heartbeat, distance etc. and helps in perfect tracking. Another important feature of this tracker is it has reminders in it, which keeps on reminding you things. Fitbitzib activity tracker has got barcode scanner in it along with clock, and gives you expert coaching as well to enhance your routine. The active steps you take now can improve your overall wellness today, tomorrow and well into your future. The Vivofit gives you a personalized fitness goal, which adjusts itself daily, as the device learns your habits. This tracker has got many different colors, and it is very comfortable to wear as it is made up of a flexible rubber band that is very convenient for us to wear around our wrist. 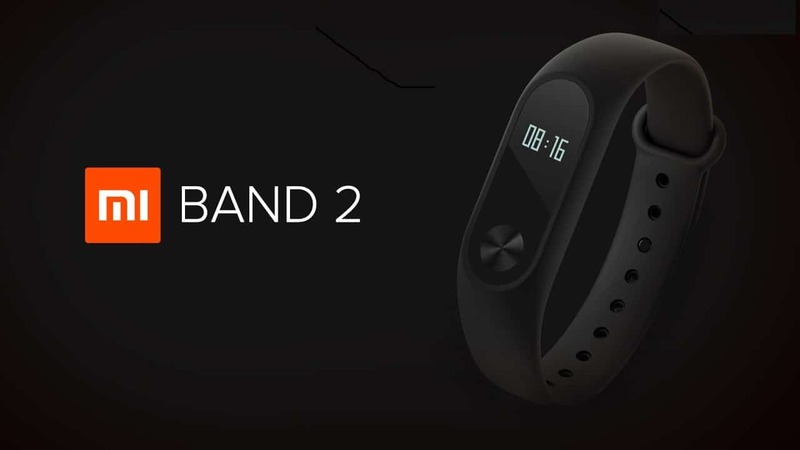 It has got a display screen that you may not found in other fitness trackers along with that it has got a button so that you can scroll and check your status. 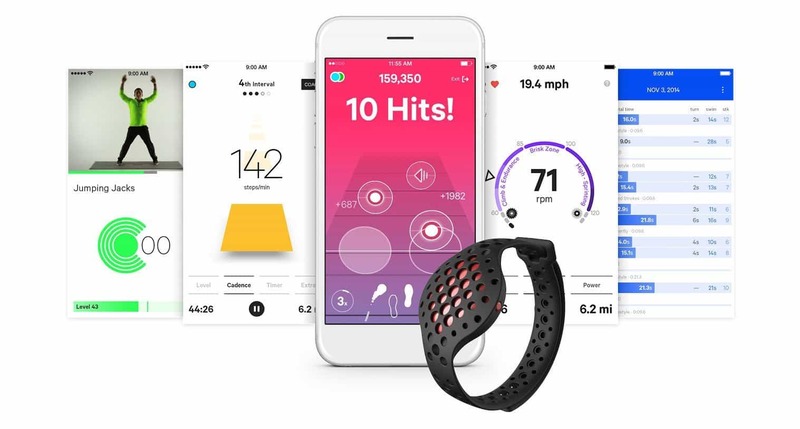 Jawbone UP move is another top 5 best fitness trackers that comes with features that can tracks steps, distance, intensity, workouts, types of activity, idle time, active time, and calories burned (active and resting). Using the Jawbone phone app you can manually log your mood, meals, drinks, calories, weight, water, nutrients, etc. It also keeps track of your streaks, goals, milestones, averages, and trends. It can also track your sleep (for this it recommends buying the optional wrist strap, see more on that below). The sleep trackers reports your total sleep time, how long you took to fall asleep, how many times you woke up, and how long you spent in light vs deep sleep. It seems to be pretty accurate so far. There is an option to re-calibrate the device to your stride if you walk a known distance (like on a track) so it can more accurately correlate your distance walked to your specific stride length. It is not easy to change, no matter how good your intentions are and that is the reason that jawbone up move developed a smart coach for you to guide you every time and helps you make better choices. It gives you very fashionable look where performance meets style. App is exclusively free, and this tracker provides you most advance features and you can even update the latest features with the speed of light. After the thorough research we found the above top 5 best activity trackers and these physical and sleep trackers keep an eye on your daily performance. If you are in a mission to get fit then buy any one of these and accomplish your mission. Please provide your valuable comments below.